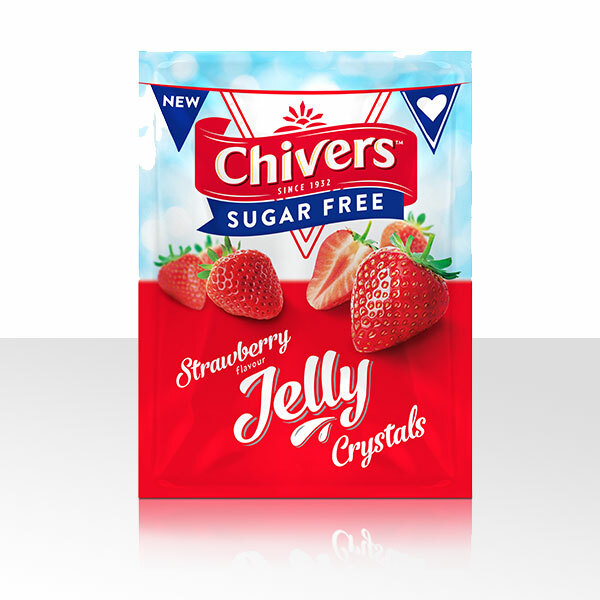 Chivers Sugar Free Strawberry Jelly Crystals are packed full of flavour but have no added sugar; perfect for those watching their calorie count! 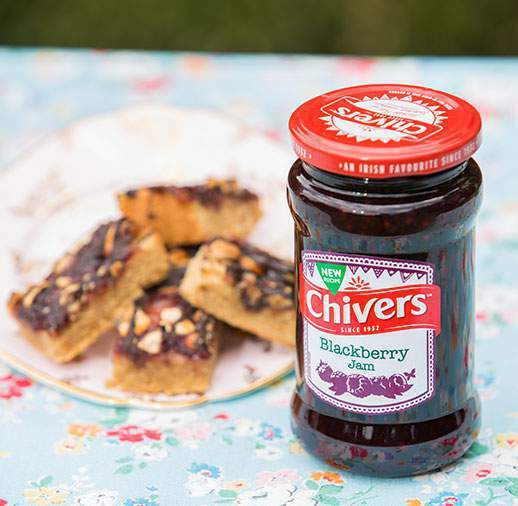 So for a tasty, guilt free treat, just stir with hot water and leave to set! Glucose-Fructose Syrup, Water, Sugar, Gelatine (from Pork), Acid (Citric Acid), Flavouring, Acidity Regulator (Sodium Citrates), Preservative (Acetic Acid), Colours (Carmines, Carotenes), Strawberry Juice from Concentrate.